Rules Guy: If a two-way chipper is illegal, why is a Bulls Eye putter permissible? You say using a two-faced chipper is illegal. So how did Notah Begay get away with using a Bulls Eye putter both right- and left-handed in the same round? I distinctly remember him going through a period when he putted left-to-right putts left-handed and right-to-left putts right-handed. Subsequent rules change? Different rules for a putter? 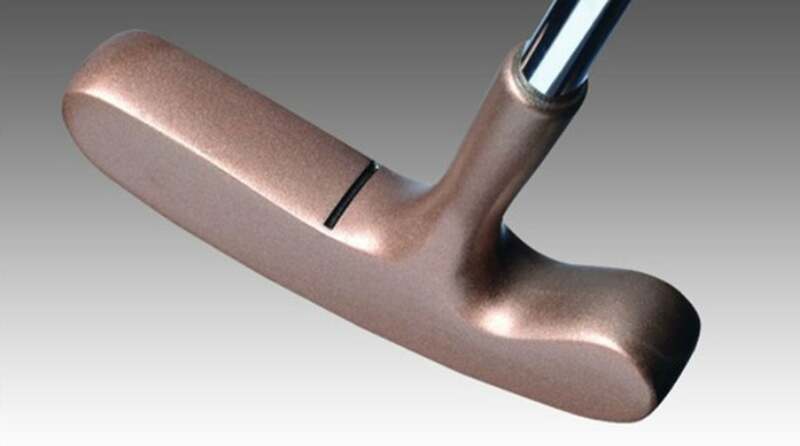 —EUGENE ELY, SAN JOSE, CALIF.
How is a Bulls Eye putter different from a two-way chipper? Eugene, you were not alone in your (rather accusatory!) query. Putters were first exempted in the 1976 Rules of Golf from the Equipment Rules — Part 2, Section 4d, my fellow nerds — that say a clubhead must have only one striking face. Rules Guy: Can a ball be considered lost in a Ground Under Repair area? This exemption was made to permit the continued use of traditional blade-style putters like the Bulls Eye — it specifies that the two faces must have the same characteristics and be opposite each other (presumably to prevent Picasso-like Cubist putters).